Dr. Fung’s research examines accessibility and service design for blind and low vision audiences. She is the principal investigator for this research project and curator for the exhibition. 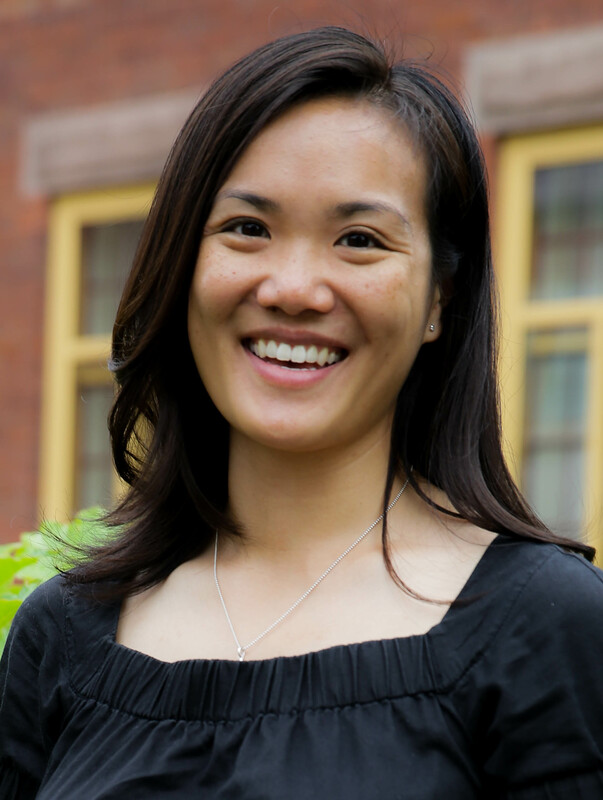 For more information about Dr. Fung, please visit her profile here. Ms. Nubla is an undergraduate instructor for the School of Professional Communication, Ryerson University. She combines her graphic design and research backgrounds to work with professionals in the medical field and private sectors to create accessible deliverables that contain complex information. For more information about Ms. Nubla, please visit her profile here. Annie is passionate about Gerontology and Disability Studies. Her aspirations include improving the quality of life for individuals with disability through health promotion and evidence-based research. Her future goals are to push the boundaries of customer service and brand experience to improve quality care for individuals with disabilities. Gerald is a student leader from the Ted Rogers School of Management. His academic focus is in Business Technology and Professional Communications. He has over 8 years of public sector experience and enjoys helping organizations adopt relevant technology to strengthen their business position. Sydney is working towards her B.Des. in Fashion Design while minoring in Entrepreneurship. This project satisfies her interests in graphic design and branding. 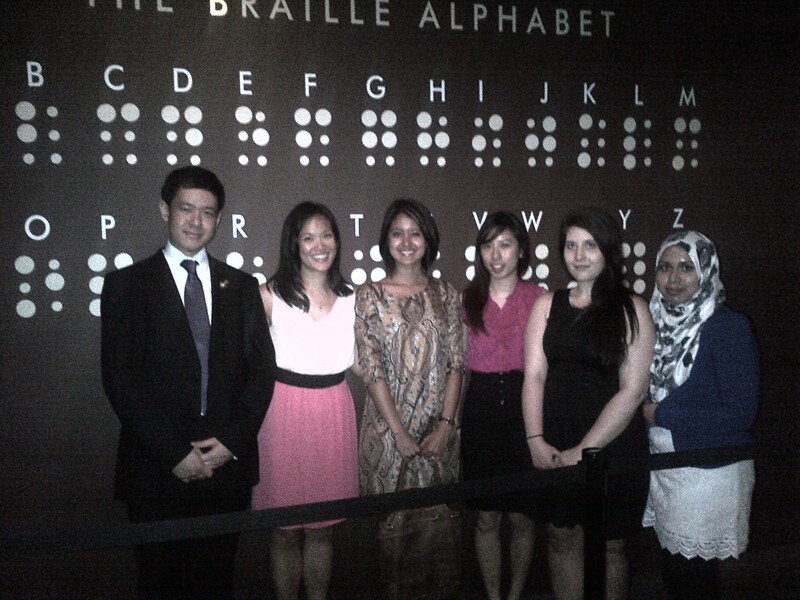 She is also keen to do her part to raise awareness about accessibility and branding for the visually impaired. As a Sociology student at Ryerson University, Afnan is interested in studying the access to resources available to global populations. This project intrigued her because she was able to better understand how blind and low vision audiences perceive brands, and how different aspects of brands can influence or deter this population from access to resources that are readily available to sighted individuals.